I'm developing a game that deals with the character breaking ciphers and solving riddles with a horror theme... kind of like Torment. Where would be the best place to find people who wanted to feature their work in a game? Well, here is definately a good first step. Give us an idea of what you are looking for. There are alot of us here who might be interested once we know what exactly you are looking for. Welcome to Tweleve! I want the puzzles are going to be fairly tough and logic-based. 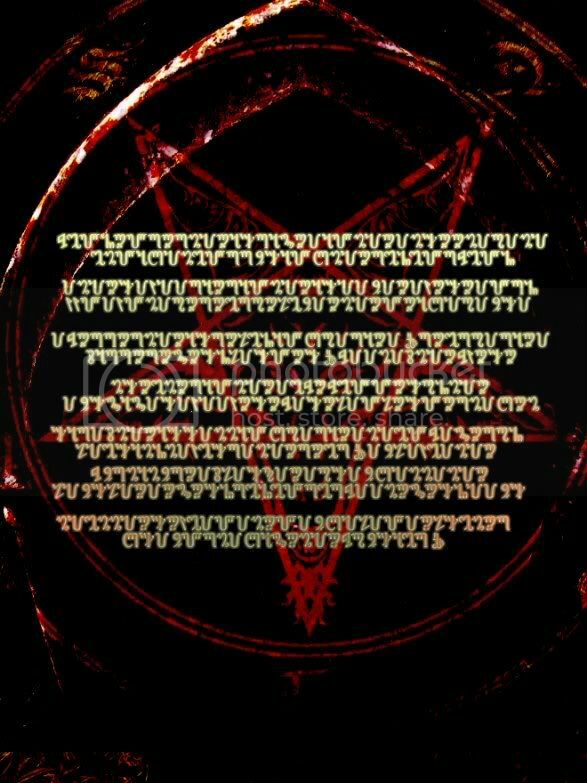 I want some of them to also be solvable versions of unsolved mysteries too, like the zodiac ciphers, the somerton man, the Dorabella cipher, the pyramids, ufos, and anything paranormal/horror based (so if you're into witchcraft maybe, something involving runes or glyphs that would translate spells to open a locked door). The puzzles are not going to be specifically gory, and not all of them have to be outlandishly disturbing, some of them can just be fairly normal. For instance, the game features playability in a 'real' world, and playability in a 'dream' world, where the environment is slightly different. A player might come across a simple puzzle in world 1, but might be faced with something much more cryptic in world 2. Puzzles are being made seperately from the storyline, so I'm intending the game to have quite an abstract feel. If you'd like to play a demo I can give you a link.